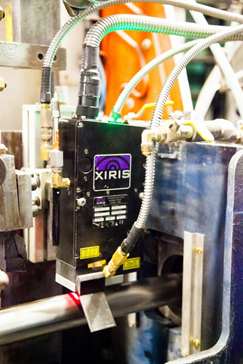 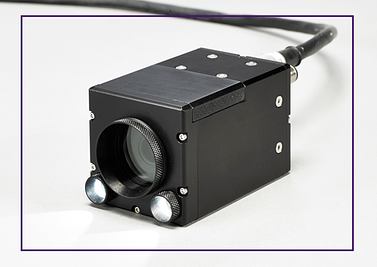 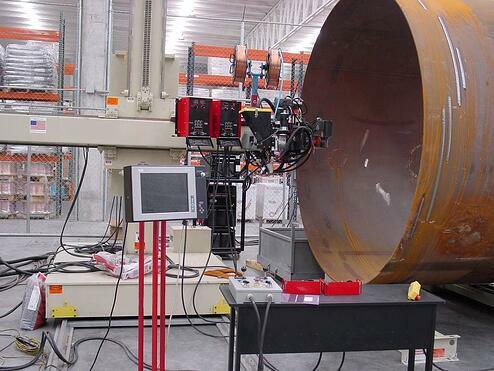 Xiris’ WI2000 Weld Inspection System measures weld bead and formed tube geometry for tube and pipe producers. 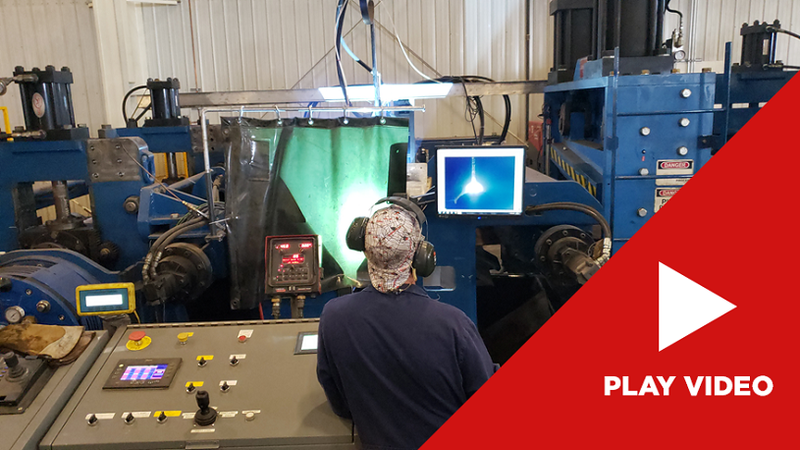 Recently, the WI2000 was featured in an article in the Tube and Pipe Journal, where it was identifed as a major reason why Middletown Tube of Ohio, USA was able to improve its tube quality and reduce its scrap rate. 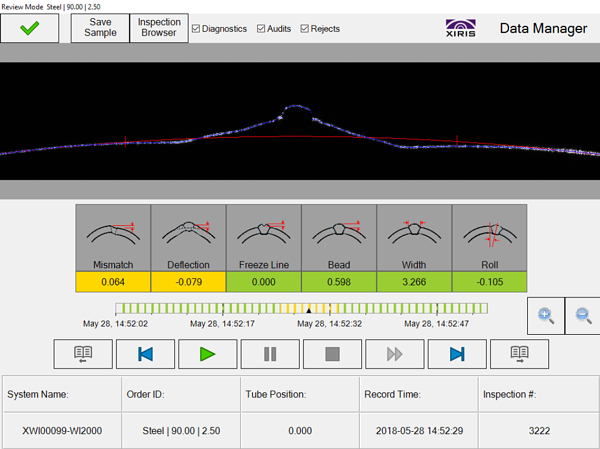 Providing more benefits than was expected, the WI2000 has helped the tube producer find defects with their mill equipment and setup; catching potential defects before they become failures and cause scrap. 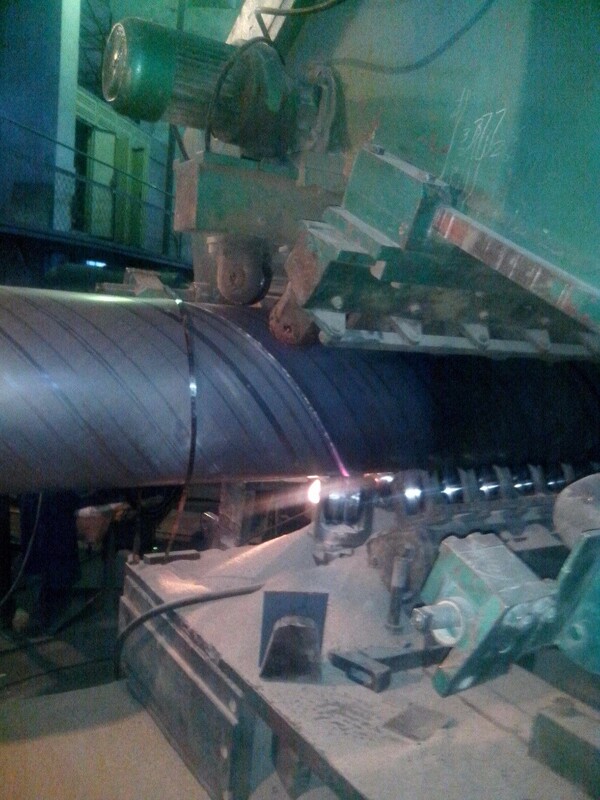 As a result, tube mill setups have become a science rather than an art for Middletown.